Everyone is a genius. But if you judge a fish on its ability to climb a tree, it will live it’s whole life believing that it is stupid. 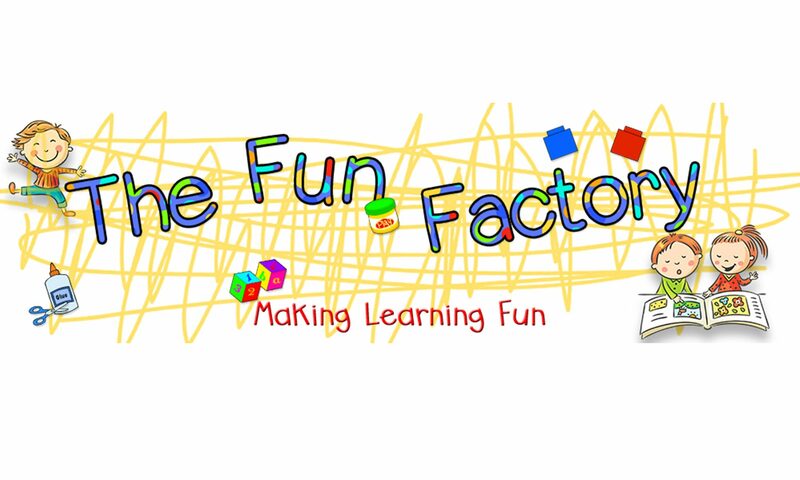 Welcome to the Fun Factory….a Prekindergarten through 2nd grade blog for teachers! 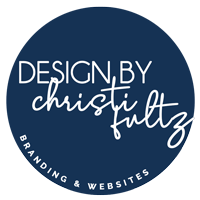 First, we would like to thank Christi Fultz at www.designbychristi.blogspot.com for designing such a cute and FUN site for us!! We are two teachers (Kathy and Susan) trying to make learning fun. We will share our individual, unique teaching experiences together on this blog. We began team teaching together many years ago and have been working together ever since in Houston, Texas. We have been second “mothers” to each other’s children. In addition, we each have black Toy poodles, Tootsie and Toodles! Susan was absent from school last week and it was very heart-warming when her students heard she was not going to be there, they said, “Awwww, today won’t be any fun!” This just reinforced our plan to try our best to make learning fun. As you can see, like most teachers, we are busy! 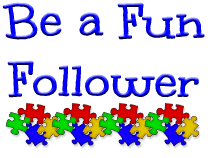 Join us in our journey (by following us) as we share with you creative, FUN ideas, activities, pictures, quote for the day, articles, discussions and more. Check out our Teacher-Pay-Teacher store, http://www.teacherspayteachers.com/Store/The-Fun-Factory , for freebies and lots of Fairy Tale/Nursery Rhyme, Sight Word, Seasonal, Centers, Literacy, Math etc. etc. products.